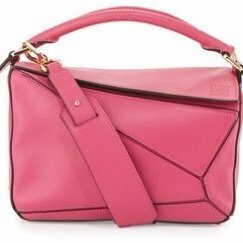 Neiman Marcus offers get up to a $1500 gift card with Loewe handbags purchase, via coupon code BESTFEB . $375 gift card when you spend $2500. $750 gift card when you spend $5000. $1500 gift card when you spend $10000.